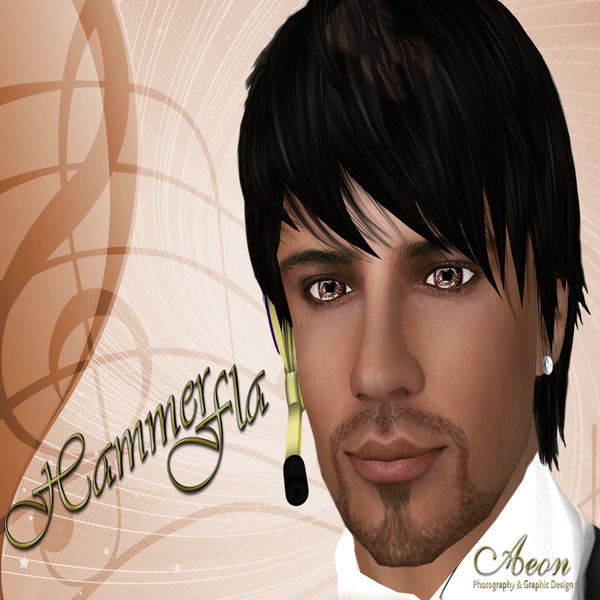 Hammerfla is a friend of mine and even though he is more of a karaoke back track singer and not really a musician, he still deserves to be in this list. He is fun because he does engage the crowd more than most singers and never is afraid to make fun of himself singing in his “mister microphone” lol as he calls it. Mhmm. Go Hammerfla!